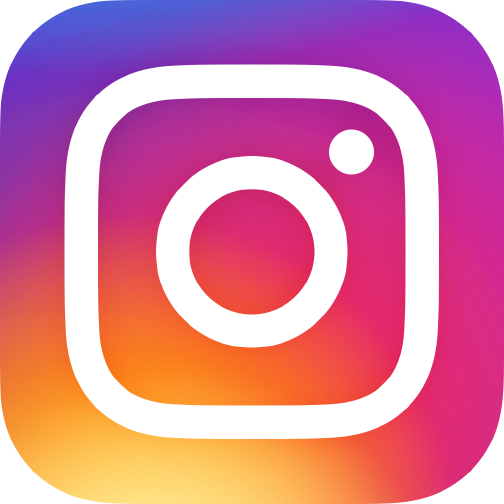 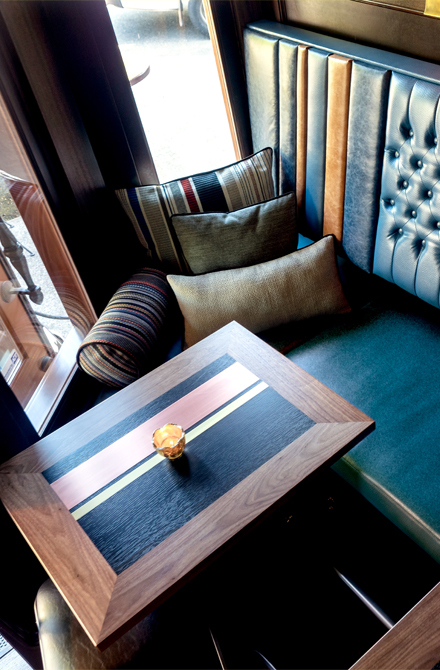 LIL’ COOPERSTOWN – Dyer Studio Inc. 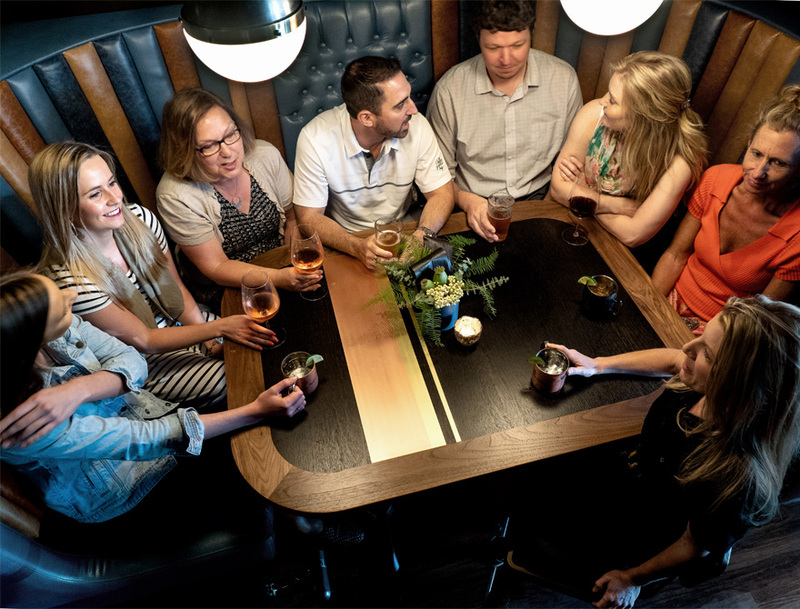 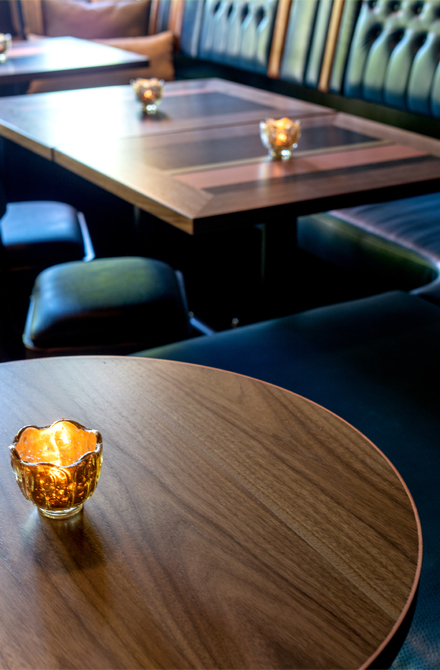 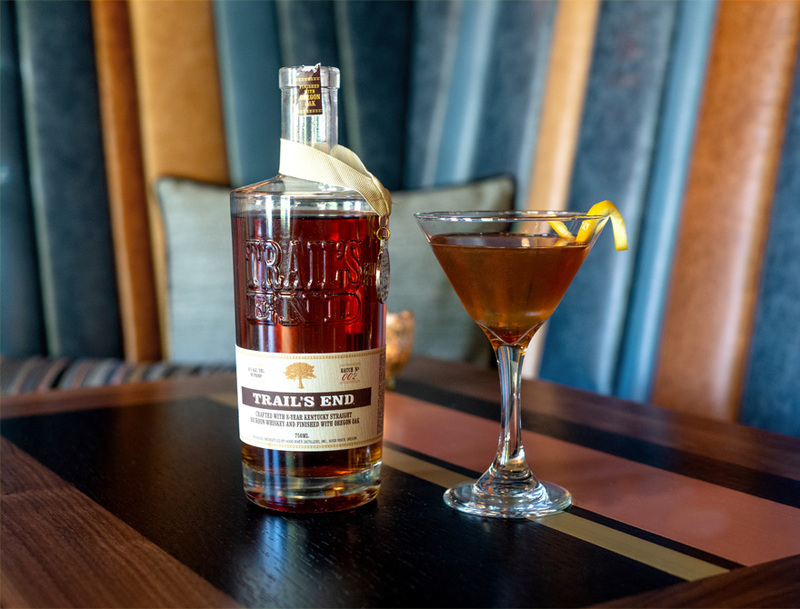 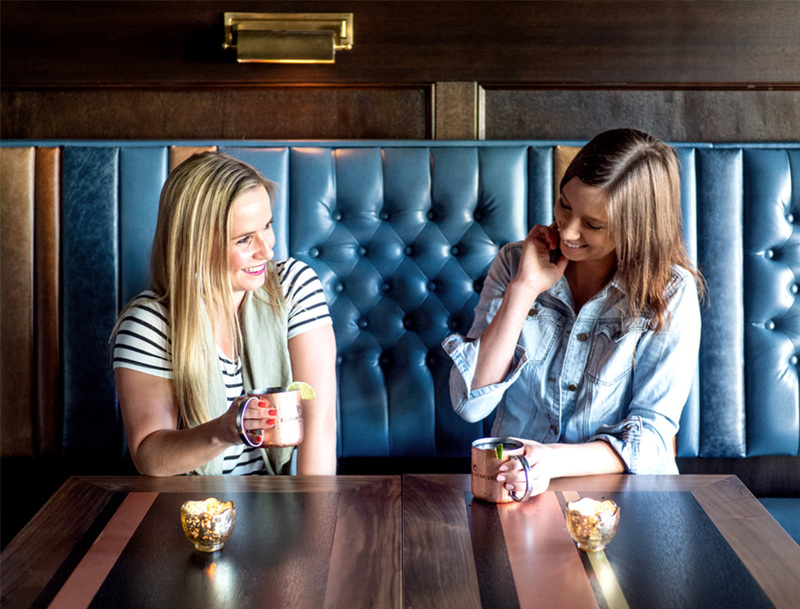 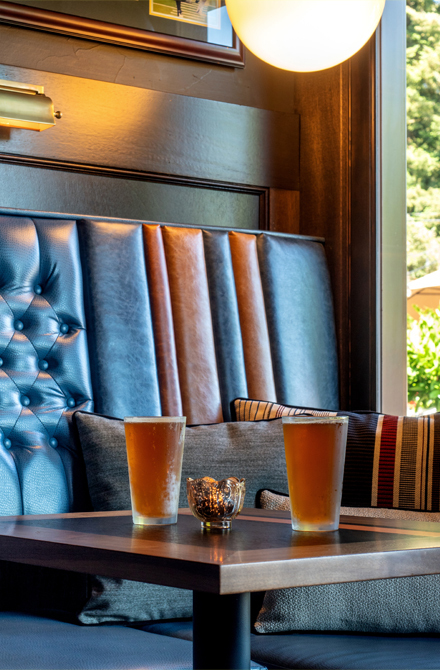 Guided by the desire to “give back” to loyal patrons, the Lil’ Cooperstown Bar renovation in West Linn transformed the front bar area into a luxurious lounge. 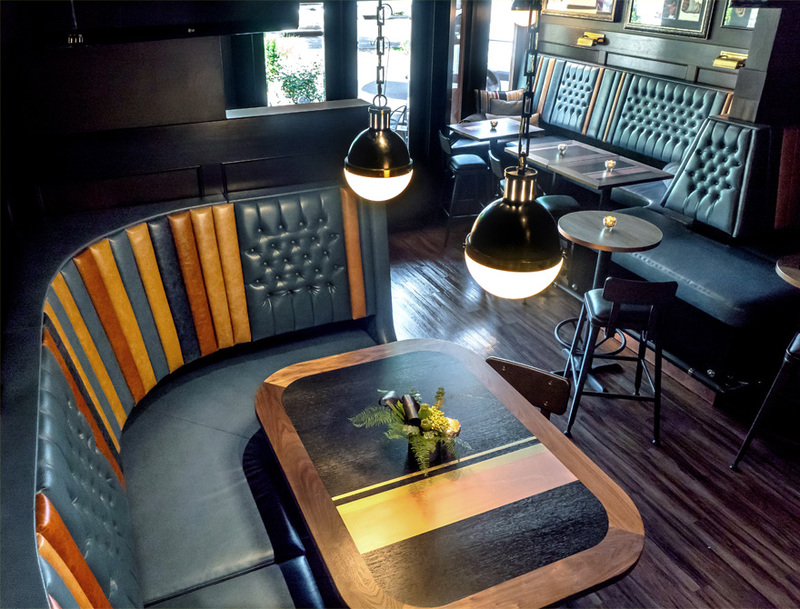 The goal: a timeless interior that welcomes everybody, evokes a sense of comfort and familiarity, and celebrates the pastime of watching sports. 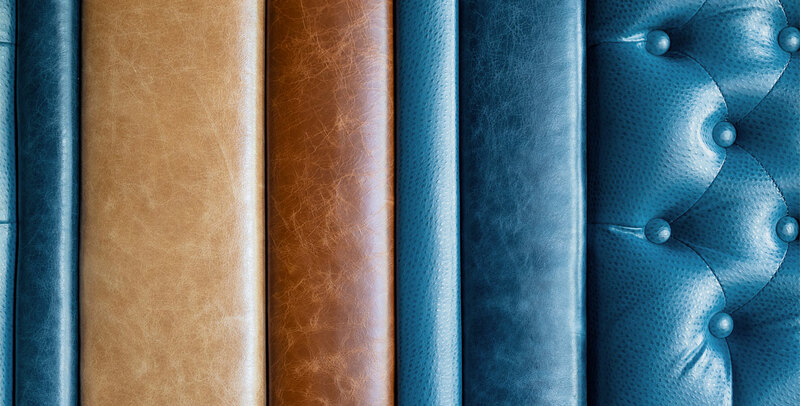 Our answer: a mix of tufted leather booth in shades of baseball-mitt browns and denim blues. 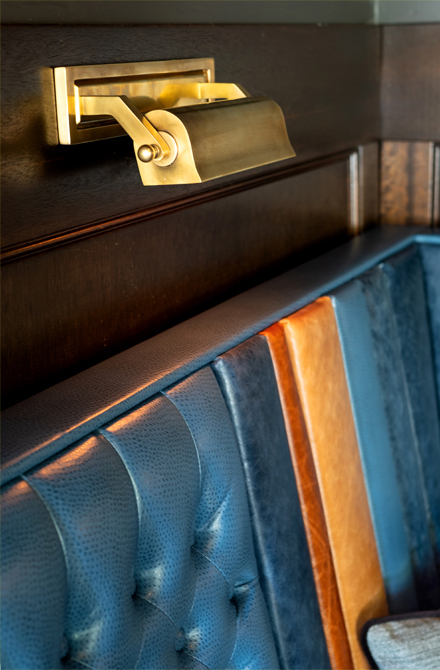 And stunning custom tables with brass and copper inlays.